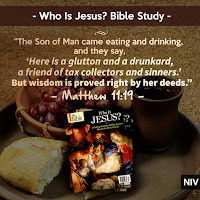 If it’s true that you can judge a person by the company they keep, what are we to make of Jesus, who spent quite a bit of time with blue-collar types who were more than a little rough around the edges, crooked tax collectors, and even hated foreigners? • offers salvation that is not tied to social standing. 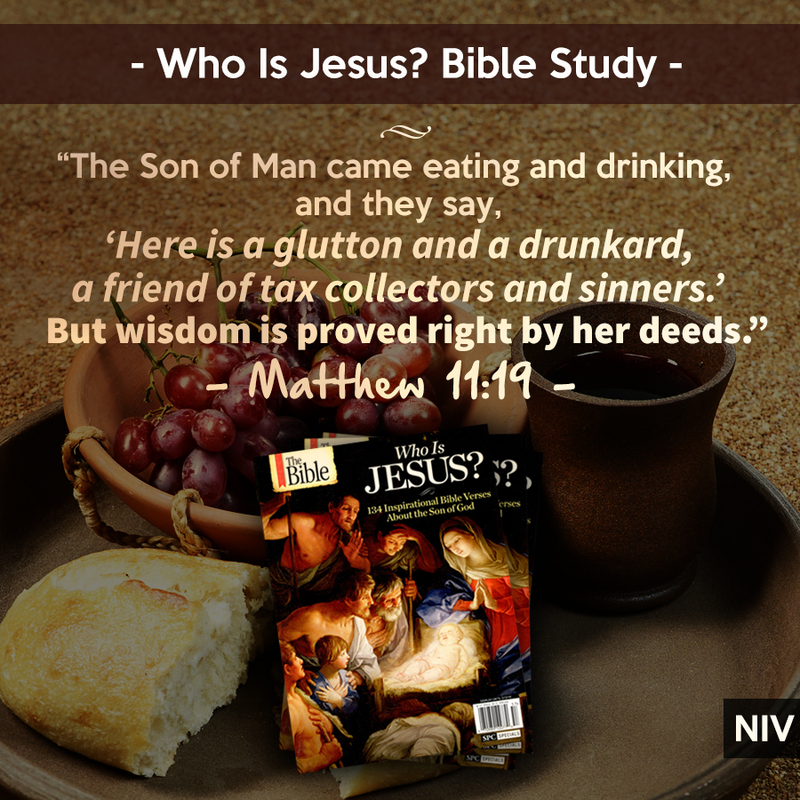 As a tangible example, consider how he reached out to lepers who were the outcasts of society. They were shunned not only because they were considered contagious but also because Jewish religious law declared them unclean. Many lepers were banished from Jewish settlements and made to live beyond the outskirts of cities. Few people interacted with lepers, and even fewer had physical contact with them. Yet when Jesus visited Bethany, he stayed in the home of Simon, a man who had leprosy. Simon was most likely an ex-leper at that point, having been healed by Jesus on a previous visit. What we do know is that Jesus reached out to the people whom others cowered from. He touched the untouchable. 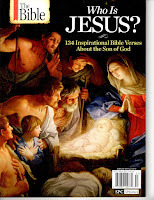 This blog post has been adapted from the special-edition magazine Who Is Jesus?, which is available in stores wherever magazines are sold. Difficult to Love Love Loving others Matthew 11:19 Who is Jesus?